The Institute of Chartered Accountants in Malawi (Icam) has said it will flush out all unregistered accountants operating in both public and private sectors. 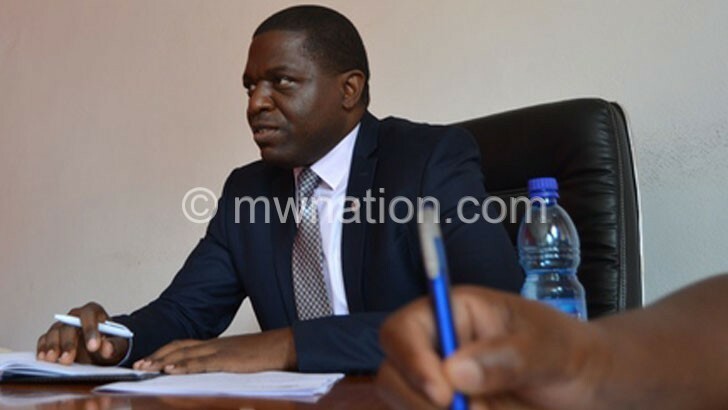 Speaking during a news conference on Saturday in Blantyre, Icam president Bwighane Mwenelupembe said the move is in line with Section 24 of the 2013 Public Accountants and Auditors Act that makes it compulsory for any person working as an accountant in the country to be registered with Malawi Accountants Board through Icam. 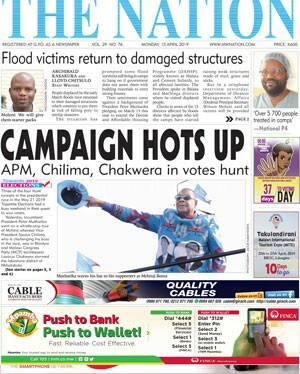 Mwenelupembe also said that his organisation is investigating those working without being registered. “Last year, the profession concluded some of its cases and fined some of its members and even expelled one from its membership,” he said. According to Mwenelupembe, Section 26 (2) of the Act states that a person who contravenes Sub-Section 1 commits an offence and is liable to a fine of K100 000 and imprisonment for up to two years.